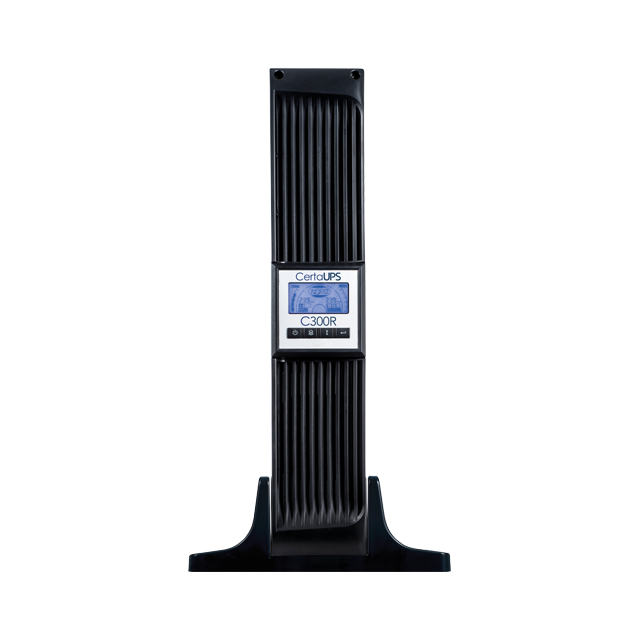 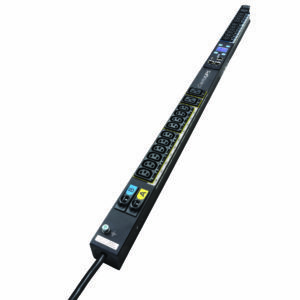 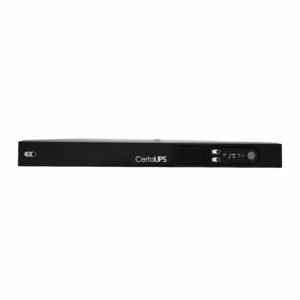 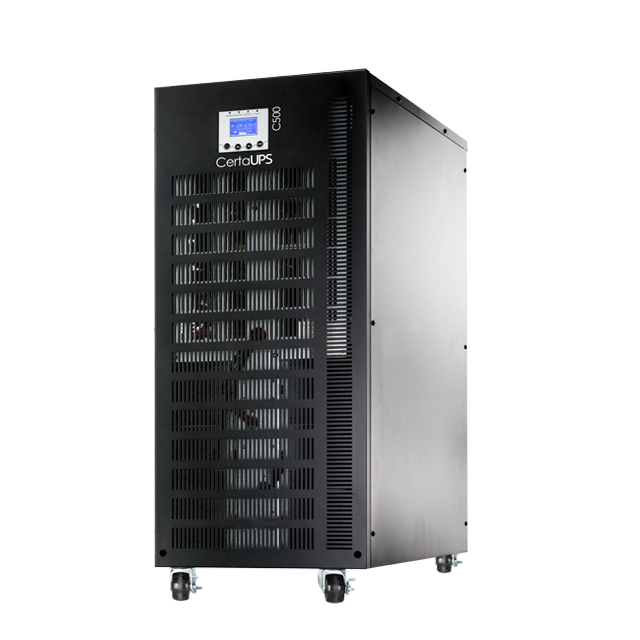 The PDUs are available in two output power options; 16A or 24A, each with the most advanced capabilities available on the market. 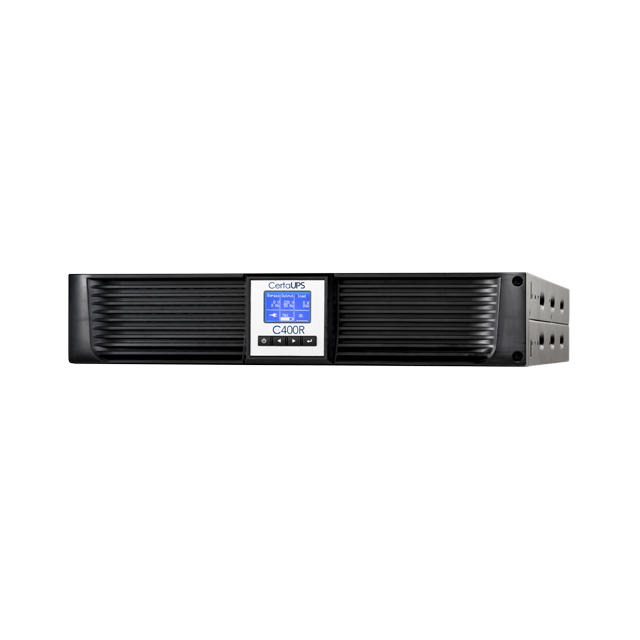 The 24A includes 36 x 10amp sockets and 6 x 16amp sockets, while the 16A version includes 18 x 10amp sockets and 2 x 16amp sockets. 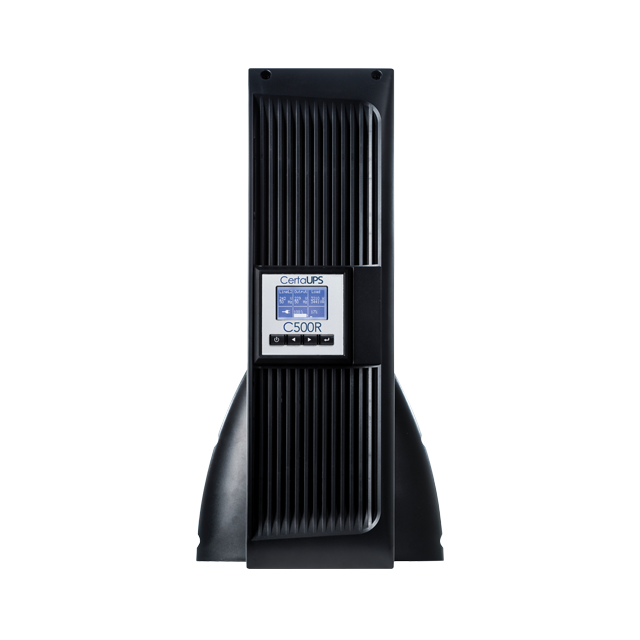 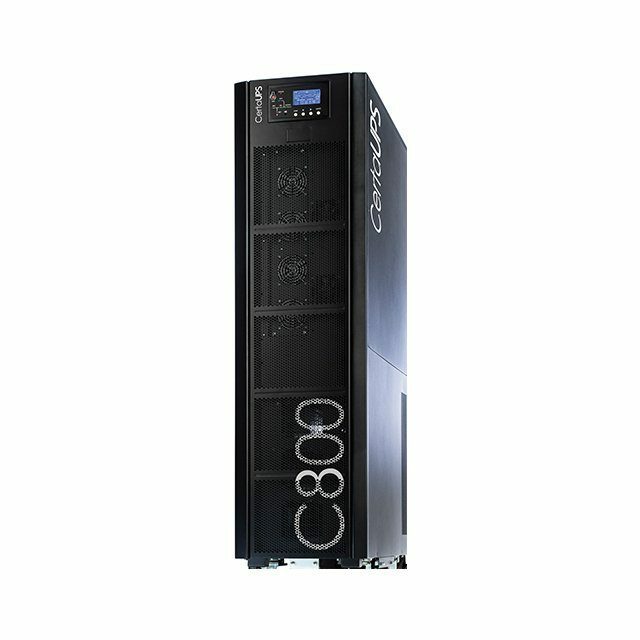 The design of both units is compact and ergonomic, ideal for vertical mounting in a server rack / cabinet. 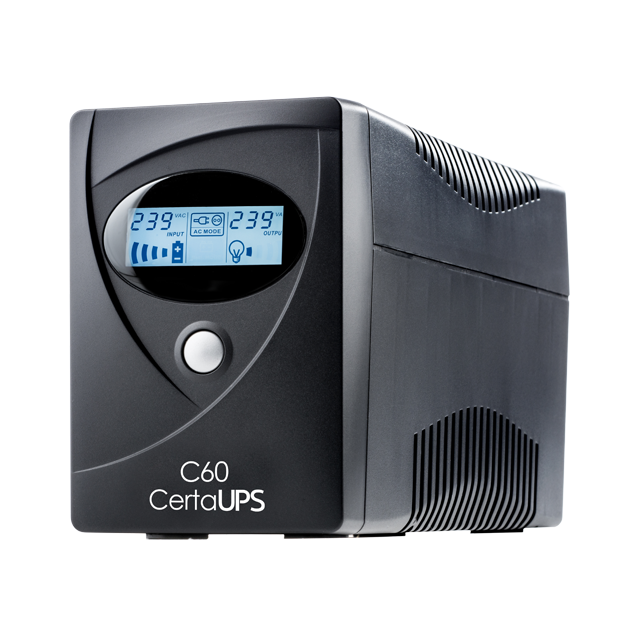 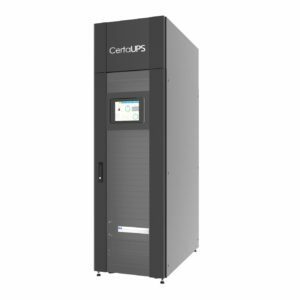 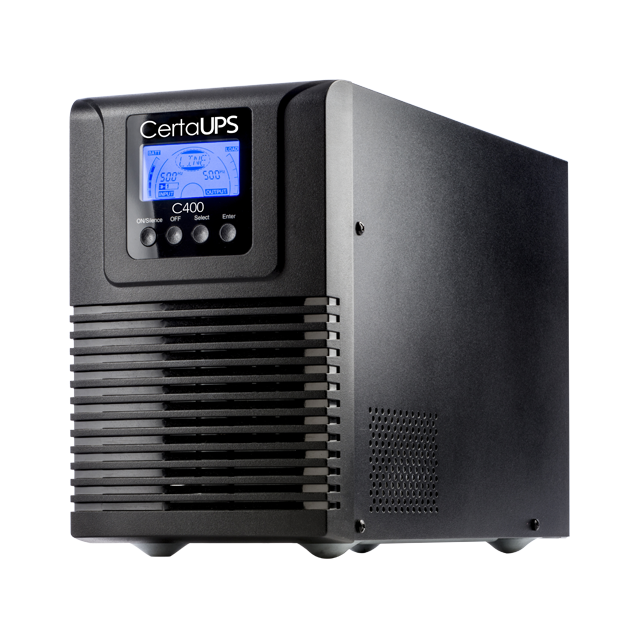 Designed in either 24U or 33U height, CertaUPS’ compact mico modular data centre is a fully integrated, customisable and self contained unit for edge computing that incorporates a 19″ rack, UPS power system, PDU, and fully autonomous cooling system that does not require any external pipework, monitoring, security or software. 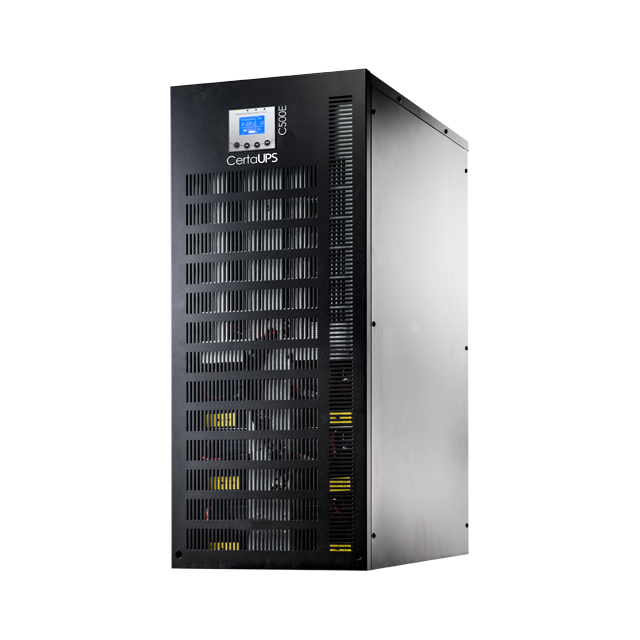 Fully expandable, the Micro Data Centre offers the ability to add a self contained edge computing centre in non-climate controlled environments and iT rooms – including th emost restricted of spaces. 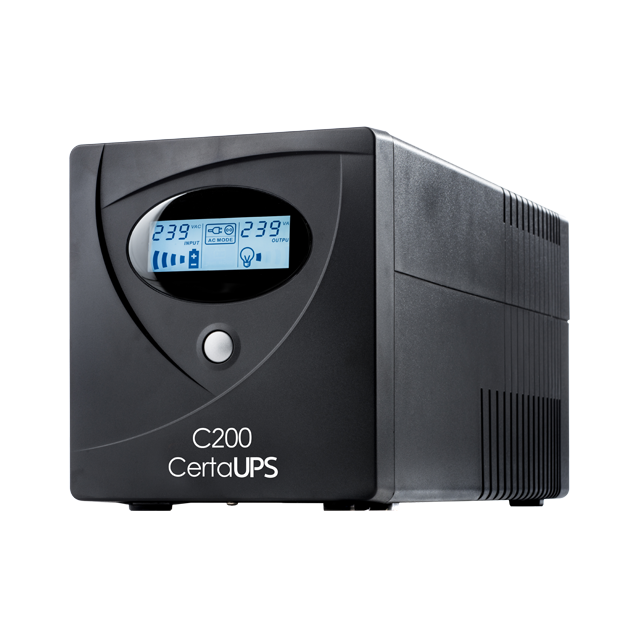 The ability to plug and play makes it ideal for supporting mission-critical SMB and branches to configure a readymade and cost effective data centre solution.